And get unlimited access to this gym and 702 others. Energie Fitness Brentford is a club that prides itself on providing the highest level of customer service, the best equipment and an encouraging atmosphere that will push you towards your fitness goals. 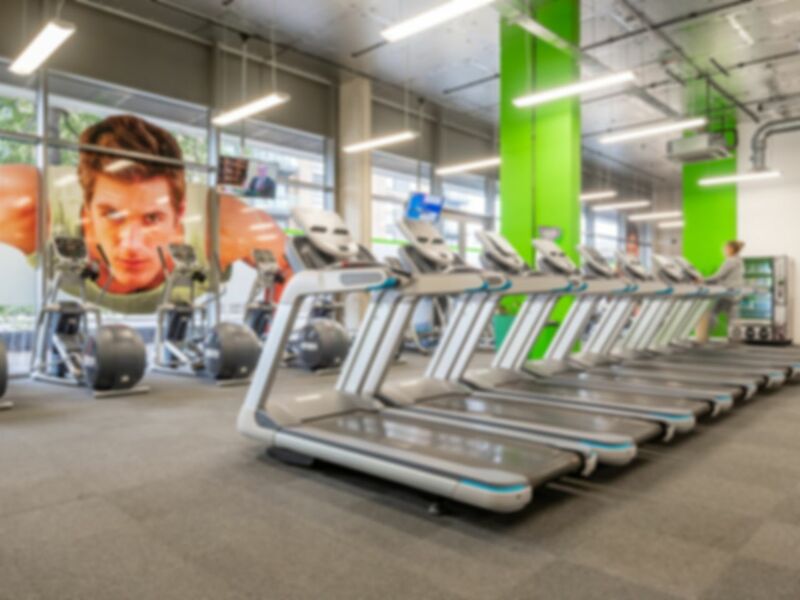 It doesn’t matter whether this is your first time in a gym or you’re a gym regular, Energie Fitness Brentford want to make everyone feel welcome in their gym. You know when you walk into any Energie Fitness gym that they will provide you with top quality fitness equipment and the Brentford club is no different. They also offer an extensive range of classes which will really help you hit your goals, and there is even an Energie Fitness app to help you keep track of your workout. Personal trainers are always on hand to help you to get results quickly and offer you tailored advice for your goals. Personal Training sessions aren’t available with your pass however, so please speak to a member of staff for more information. This gym is easy to get to as it’s located just off the M4 on Ealing Road, just a few minutes from the Brentford Football Club stadium. If you are coming by public transport then the number 65 bus stops right outside the gym. The closest rail station will be Brentford station and it’s a 5-minute walk or 2-minute taxi journey from there. My experience was good, smooth, got use of all the facility’s, and cleanliness of gym and equipment was at reasonably good standard for such a busy gym. Definitely recommend to not just “a friend” but all my friends lol and family like am already doing TRUS!!! Ya dun Know!!! Not a bad gym at all. Managed to get a good workout done. Staff pretty friendly and chilled. Going in the mornings I feel is less busy than after work. Machines work well and look pretty new. Good range of barbells as well. Depending what day you go, it can be super busy especially the weights area. But its great when its not too busy as it has a good selection of equipment.